Somehow, the quotes in this ad are more impressive when you know that all three outlets viewed the same performance. 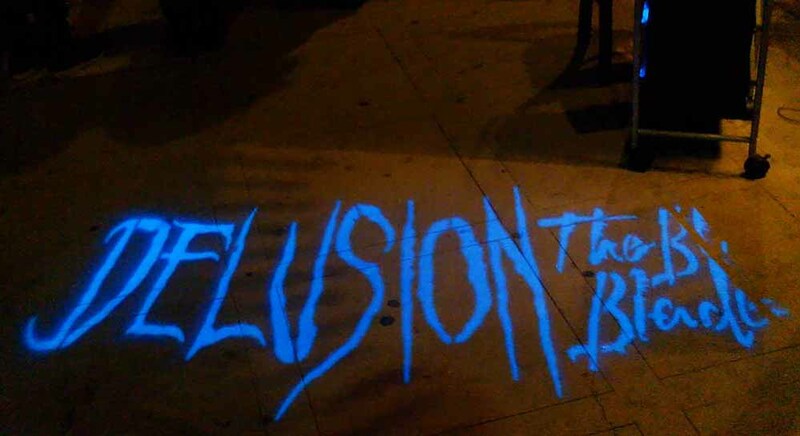 Description: This darkly bizarre and fascinating Halloween theatre event - which made its debut in 2013 - returns with its nightmarish vignettes and black outs. Part walk-through maze and part performance art, Urban Death: Tour of Terror features minimal production values (basically a black, empty stage) but, like a martial arts master, turns this weakness into strength by using performances, punctuated by light and shadow, to create stark, indelible images that sink into the brain. The result is a unique Halloween haunt. Though thrill-seekers expecting crude jump-scares may be disappointed, connoisseurs of terror should be delighted by the opportunity to savor this distinctive blend of shivers. Hollywood Gothique selected Urban Death: Tour of Terror as the Best New Halloween Event in its 2013 Halloween Haunt Awards. We understand that the 2014 show will be similar and style, though with new vignettes. The performance of Urban Death at ScareLA this month proved to us that they have many more nightmares to inflict on their audience. Urban Death: Tour of Terror runs on Fridays and Saturday from October 10 through November 1. Starting at 8:30pm, five performances run at 45-minute intervals. 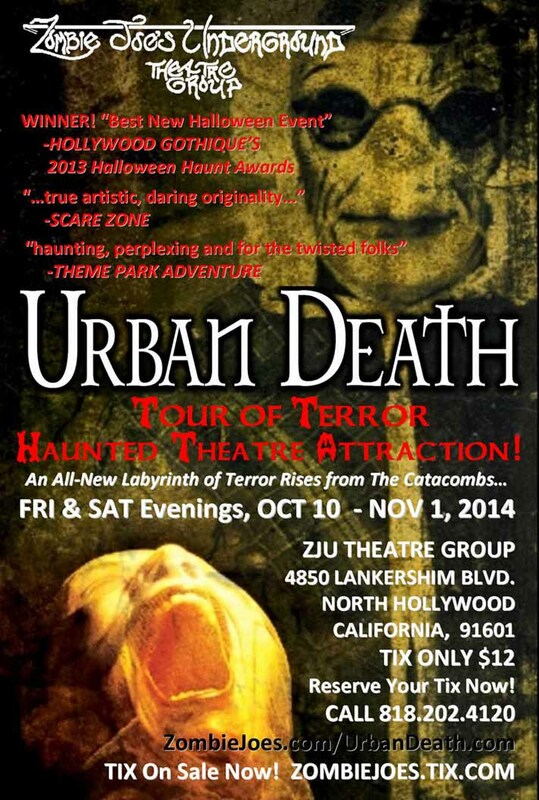 Read more in our Urban Death Haunted Theatre Review. 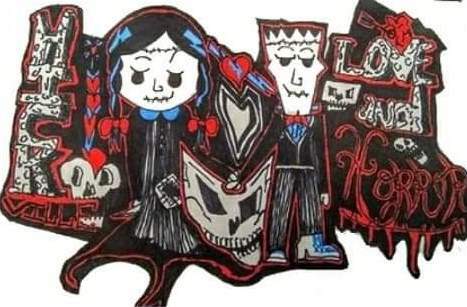 Looking for more ways to enjoy Halloween in Los Angeles? Check out our page of Halloween Haunts! Win tickets to Re-Animator: The musical! October 2, 2014 Steve Biodrowski Comments Off on Win tickets to Re-Animator: The musical!